We always have time for a James Gardin and Ozay Moore collaboration. Funky Funky Fresh is what we hope is the start of many. TheyCallMeHeat on the beat. 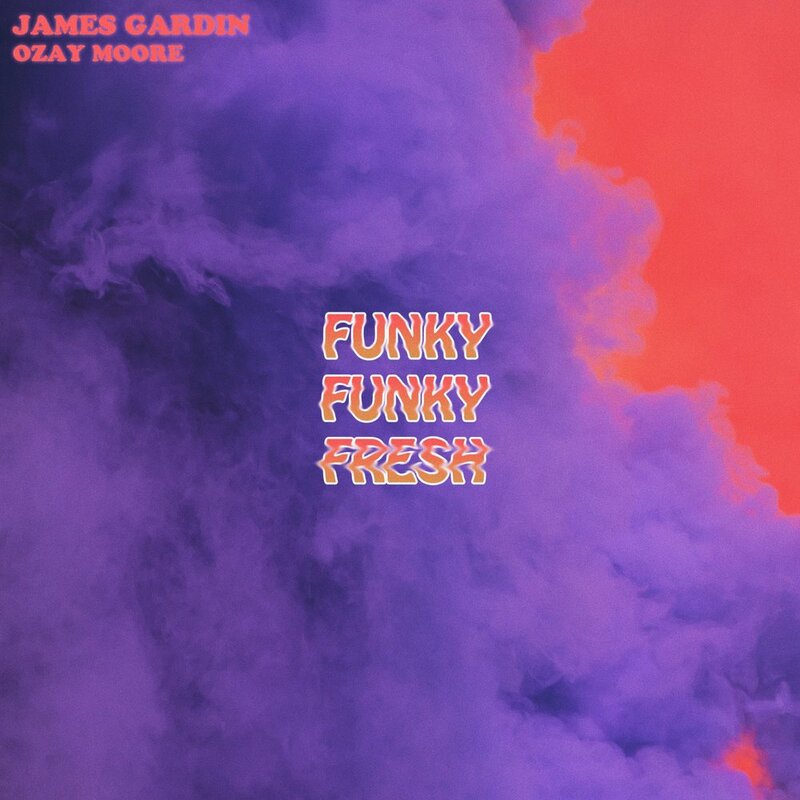 Following their epic link up on “Where You At?“, James Gardin and Ozay Moore reconnect and provide us with a soothing yet stirring banger to close out the first month of the new year. The two rhymesayers trade unconventional styles with stanzas that are purposefully palatable yet have an unsuspecting thread of confidence running through them. The assortment of poignant and philosophical gems peppered across its soundscape include lamentations on the afterlife, the preservation of cultural art forms and much more. Oh, this will all be going down while making your head bop and body sway back and forth. If you were wondering how to freshen up your funk, consider this the first chapter in the instruction manual.